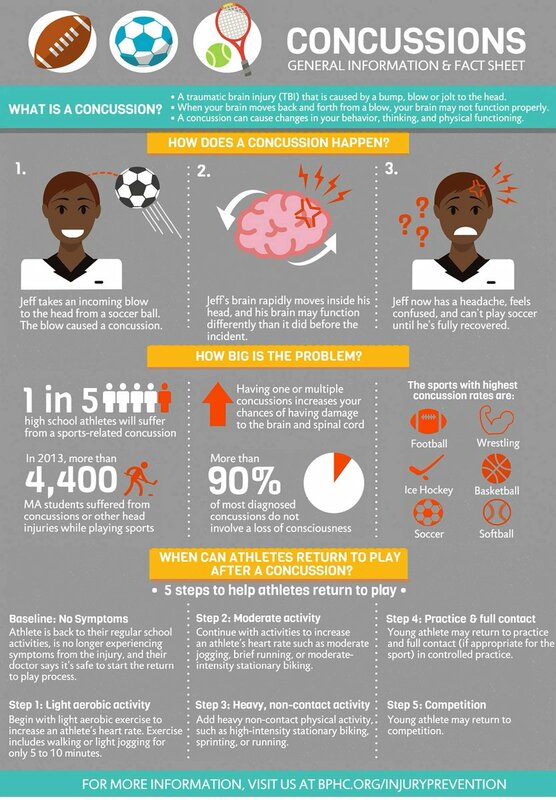 Here is all you need to know about concussions. 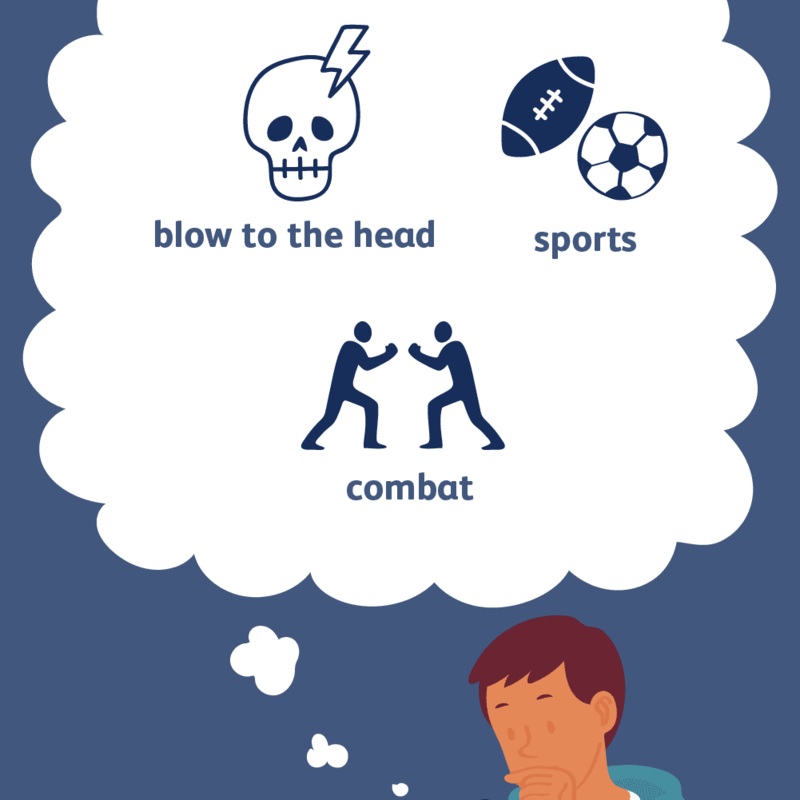 A concussion is said to occur when the brain encounters a mild trauma caused by a bump or blow to the head. It is due to the sudden movement that causes the brain to twist around inside the skull. This leads the damaging of the brain cells and there are certain chemical changes that tend to occur too. Source. 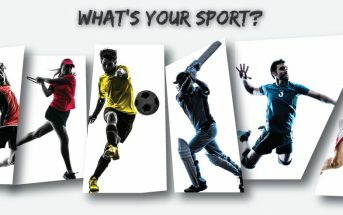 However, concussions are said to be and even termed as mild in nature as they are not life-threatening nor untreatable. All that said and done, the effects of a concussion can last for days and weeks together. 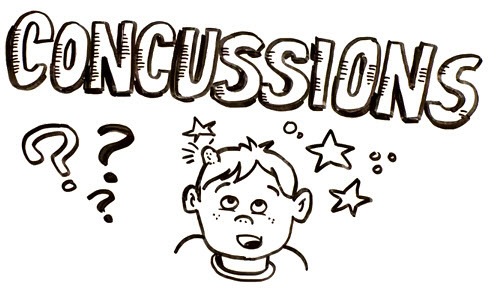 Any hit, bolt or impact that occurs all of a sudden to a person’s head can cause a concussion. Most common ways are if one is involved in a head-to-head collision, heading the ball incorrectly or collision between skiers. Any contact sport can result in a concussion as the changes of two or more ramming into each other are quite high. Source. Playing in the playground and falling around is one of the highest causes of concussions among children. 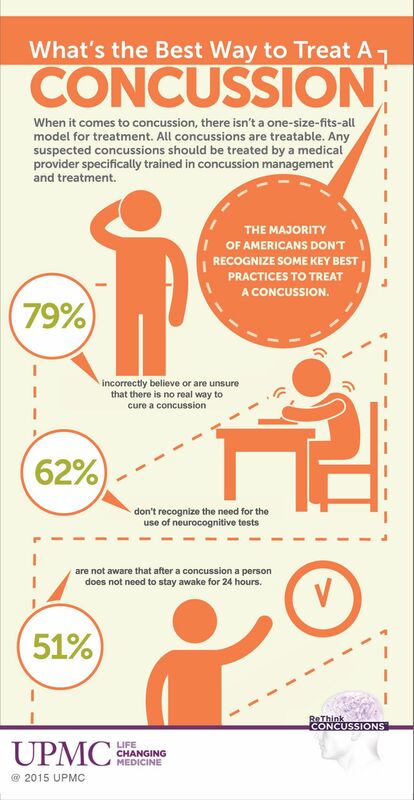 A headache is the most common symptom of a concussion. This can be a serious symptom if over time the headache gets worse. This might be an indication that there is an internal bleeding in the skull. Besides this, one can expect to feel nauseous on experiencing a concussion. Source. Rest and recovery is the best way to treat a concussion. The doctor or physician may ask you to take time off work or school so that you get the best possible rest required to make a full recovery. With time the symptoms disappear and the brain will heal. Source. 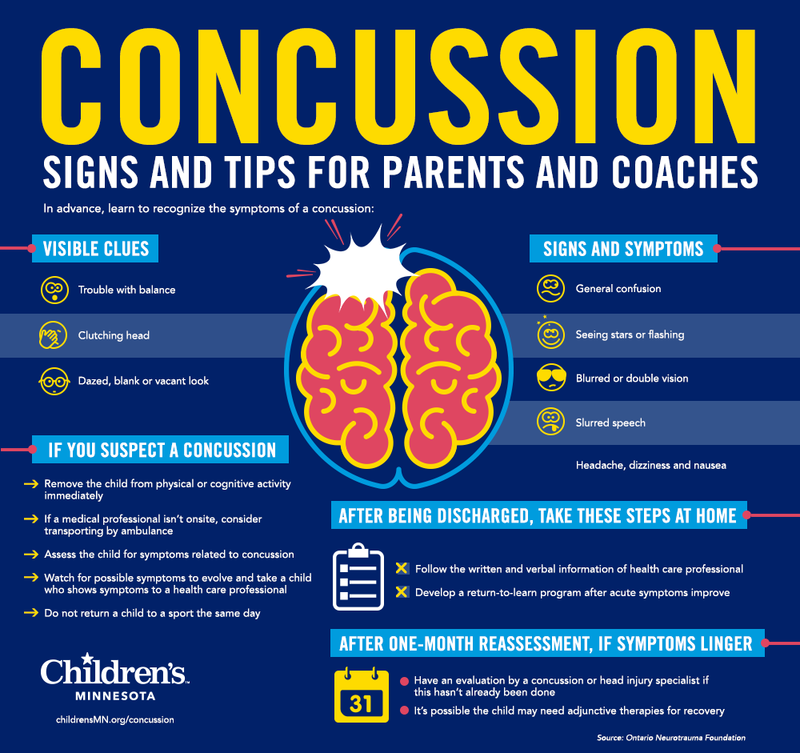 On an average, the symptoms can last from 6 to 10 days depending on the extent of the concussion. Within 7 days most people get better. The ones who don’t by then should see a doctor. As soon as an injury like a concussion occurs, the player should be taken out of the game or his practice should come to an immediate halt. A person trained in injuries like this should come and take a look. An athlete who has gone through a concussion is advised not to play at all that day. 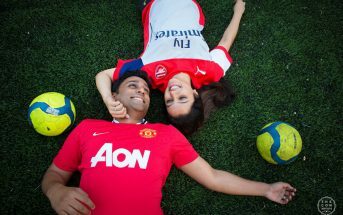 In fact, until his/her symptoms last, he/she should not start to play again. An athlete can be advised to wait and rest for 1-2 weeks before she/he gets back into his daily routine. Coaches and trainers should be more active in the treatment process. Source. 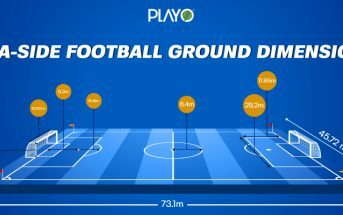 Educate players about such incidents. 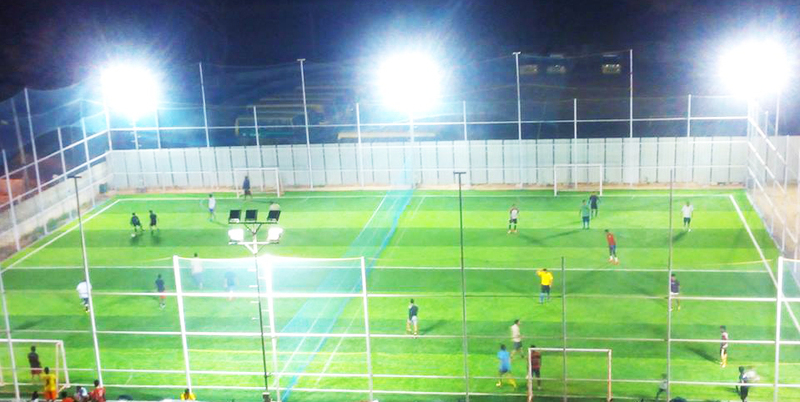 Limit the amount of contact during the practise sessions. 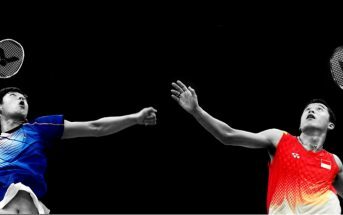 Make sure that the athletes do not harm each other and avoid actions that are not safe.